TITIN Tech is a premier manufacturer of compression weighted vests and shorts that assists in helping athletes improve their performance, as well as health and fitness for the public. TITIN Tech had over 40 spokespeople across 25 different sports. Most of them were providing no benefit to the company, and only their picture on the corporate website was being utilized. TITIN Tech was sending out free product to hundreds of potential spokespeople with no process to secure the athletes, their assets, nor ways to utilize their endorsements. 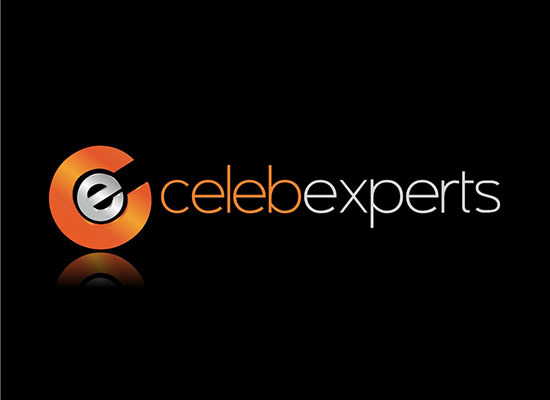 CelebExperts was hired to manage existing spokespeople, weed out the ones that provided no benefit to the company, secure clinical trials from several of the most reputable colleges in America, and provide corporate consulting to TITIN on how to grow the brand and company. One of the first things CelebExpertsdid was define the distribution strategy for TITIN and match up the athletes that could benefit TITIN’s current distribution channel, as the company continues to add both retailers and online reselling partners. 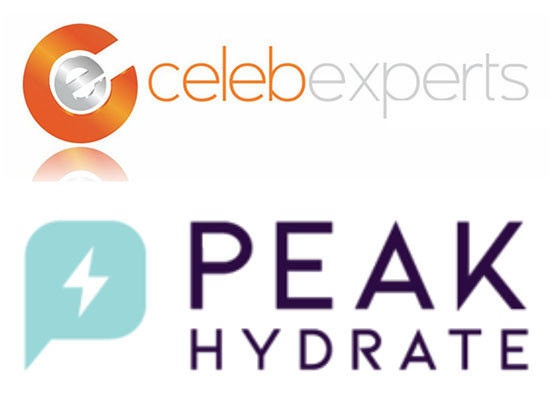 CelebExperts developed the Athlete Marketing Partnership, which created sales opportunities for all of the athlete spokespeople, to leverage their fan base and social media assets in order to sell product and generate royalties associated with the TITIN products. CelebExpertshas utilized this partnership program to secure numerous spokespeople without having to pay them any upfront compensation or endorsement fees. This has turned out to be a tremendous opportunity for TITIN Tech to reach the grassroots of many of the sports represented by its spokespeople, while the spokespeople have been able to generate substantially higher royalties than would’ve been available had they solely been paid endorsement fees. TITIN Tech recently finished a successful Kickstarter program that CelebExperts was intricately involved with. 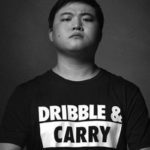 CelebExperts created viable assets from each of TITIN’s spokespeople, including significant social media support through Twitter, Facebook, and Instagram, which each of the athletes utilized on a regular basis leading up to the end of the Kickstarter campaign. This caused nearly 50% of the goal to be met. 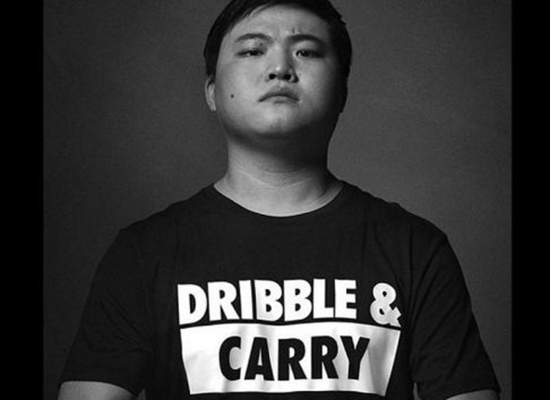 A goal of $100,000 was established to assist the company in mass producing its newest product at the time, a weighted short, which the company wasn’t able to financially produce in mass without the money from the Kickstarter campaign. 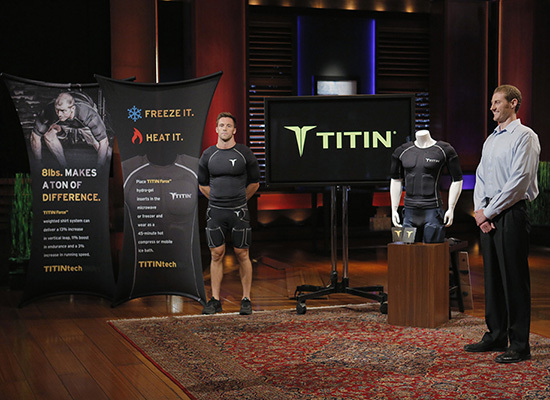 TITIN Tech is in the process of manufacturing the shorts and fulfilling significant backorders. 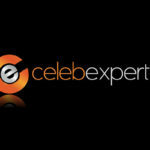 CelebExperts is currently working with TITIN Tech on developing strategy to increase the company’s retail distribution by offering its partners access to the company’s endorsed athletes, via personal appearance, autograph signing, utilization of social media assets, and usage of their picture image and likeness in all forms of advertising and marketing.